WWW Wednesday is a weekly meme hosted by Sam @ Taking on a World of Books to do a little reading plan update. 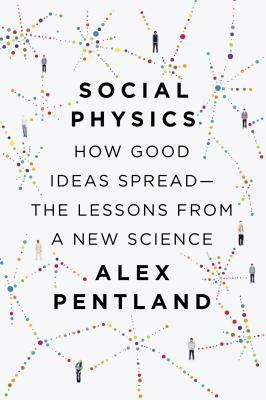 I’m still working my way through Social Physics. I think I’ll be done with it by Saturday. It’s also due back at the library Saturday, so I’ll try my best. 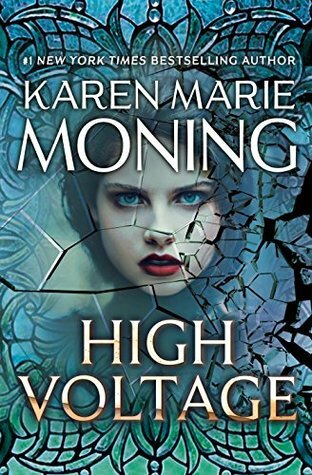 High Voltage is great so far! 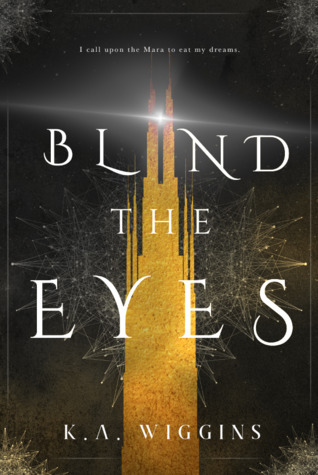 I’ve really missed the Fever world, and I am super excited that there is another book coming… eventually. 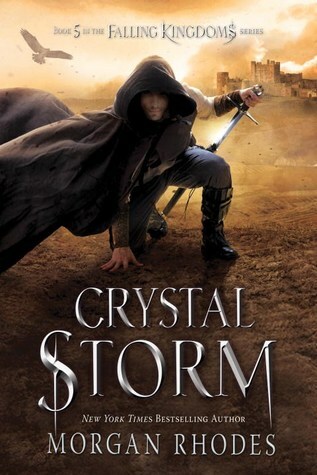 What can I say about Crystal Storm other than AAAAAHHHHHHHH! That freaking ending! And all the things that happened! 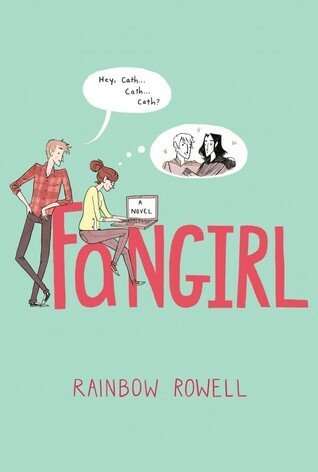 I kind of need the next book, like, now. The Son of Sobek was really more of a chapter rather than a book or short story, so I was a little disappointed in that regard. But it was still really good. Harry Potter and the Prisoner of Azkaban is still my favorite Harry Potter. And the illustrated edition only made it better. I highly recommend them! 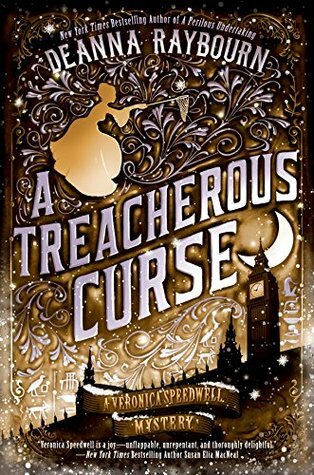 I loved A Treacherous Curse. Veronica is who I want to be when I grow up someday haha. 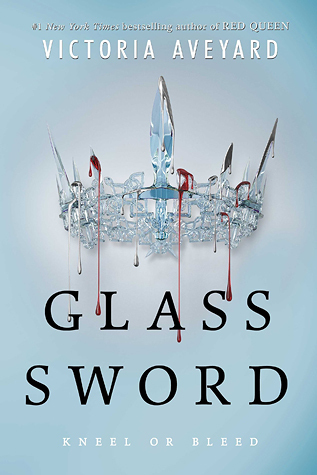 Next up I’m going to try to get to Glass Sword, Blind the Eyes, and Sleeping Giants. Harry Potter and the Prisoner of Azkaban is my favorite too! 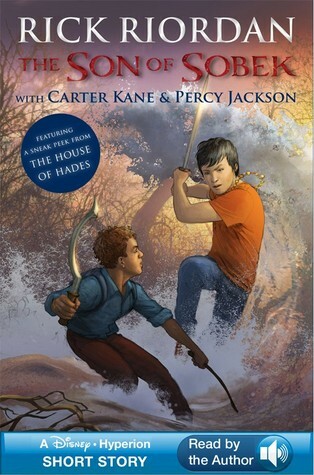 I’d love to pick up the illustrated versions of the series one day. 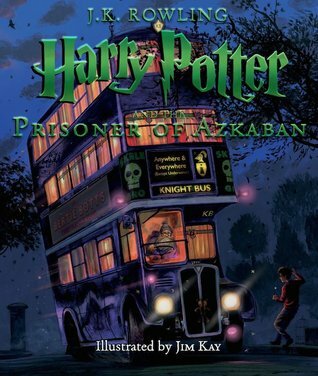 The Prisoner of Azkaban is also my favorite in the HP series. 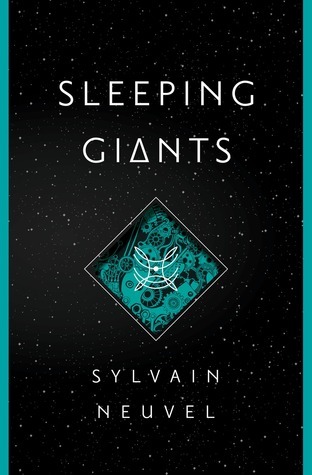 Hope you enjoy Sleeping Giants – just finished the series a few months back and it’s fantastic!